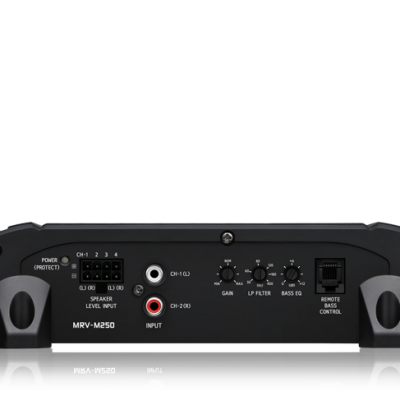 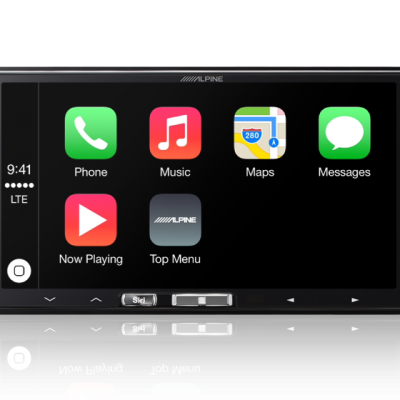 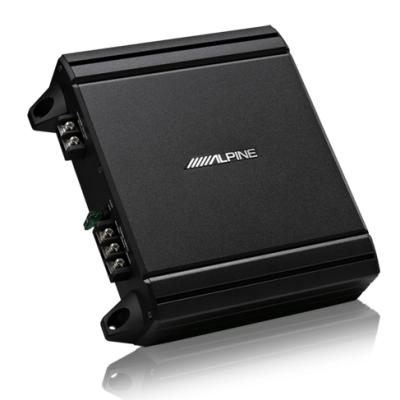 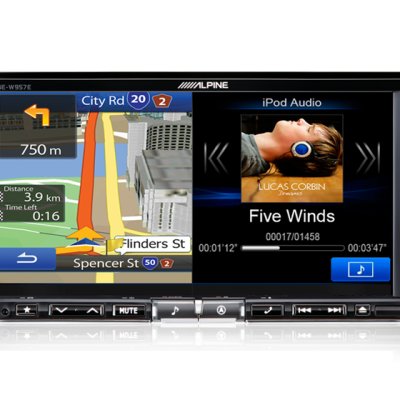 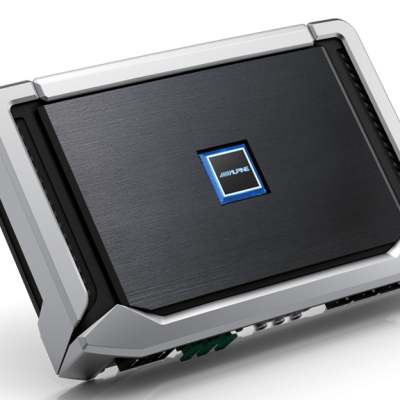 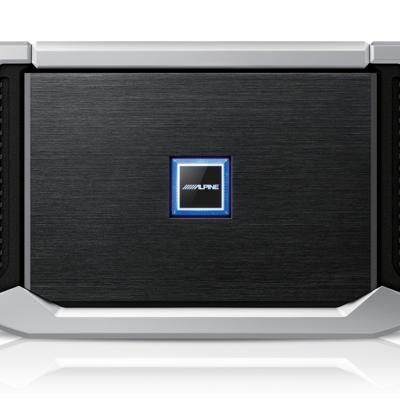 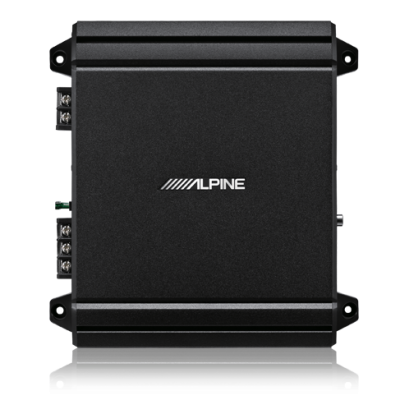 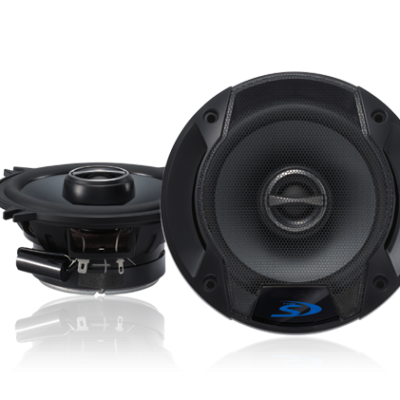 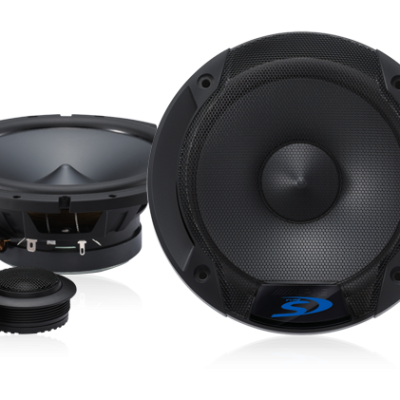 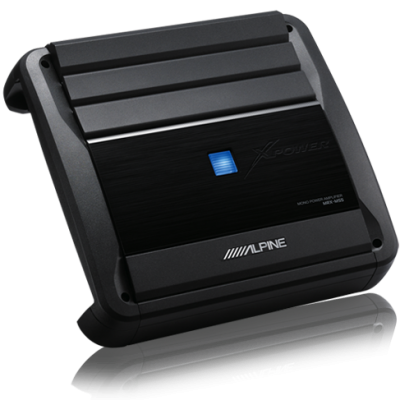 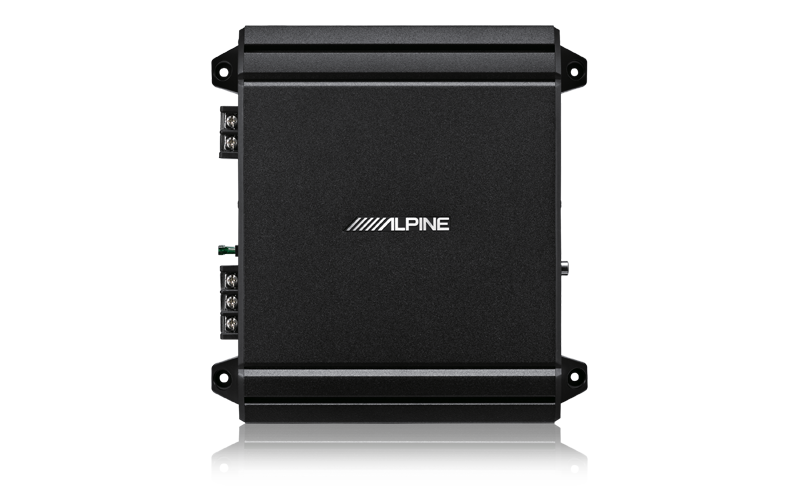 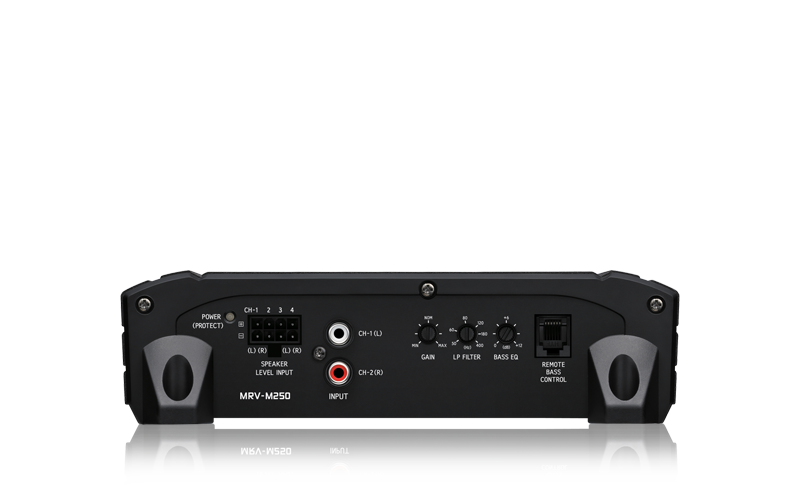 V-Power amps feature speaker level inputs that connect directly to almost any factory radio, without the need for external converters, so you can keep your factory system and upgrade to Alpine sound. 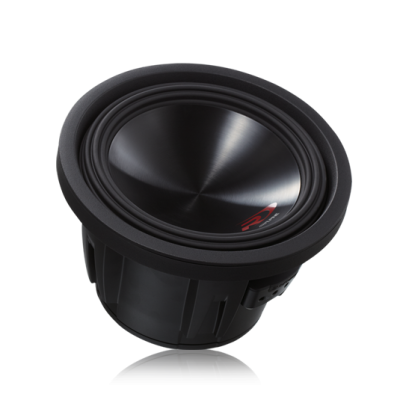 Plus, add the RUX-KNOB (sold seperately) and get full control from the dash for instant bass adjustment. 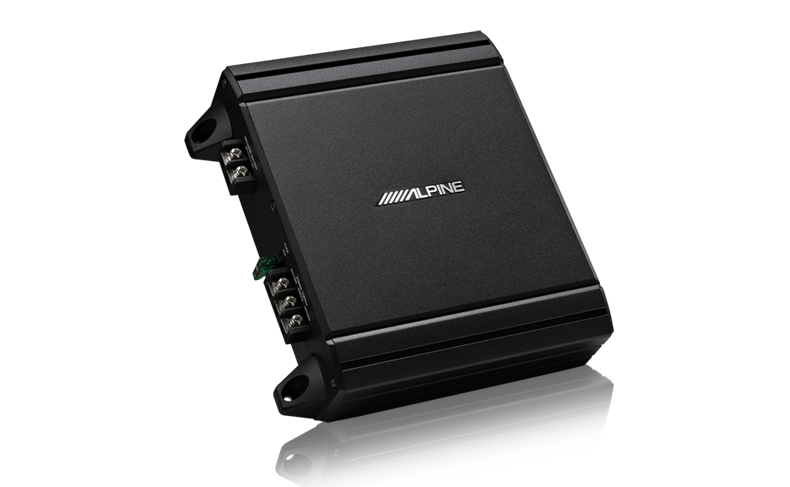 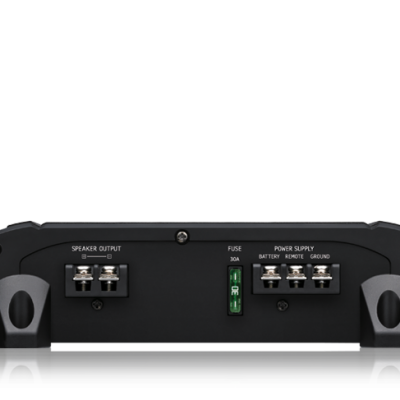 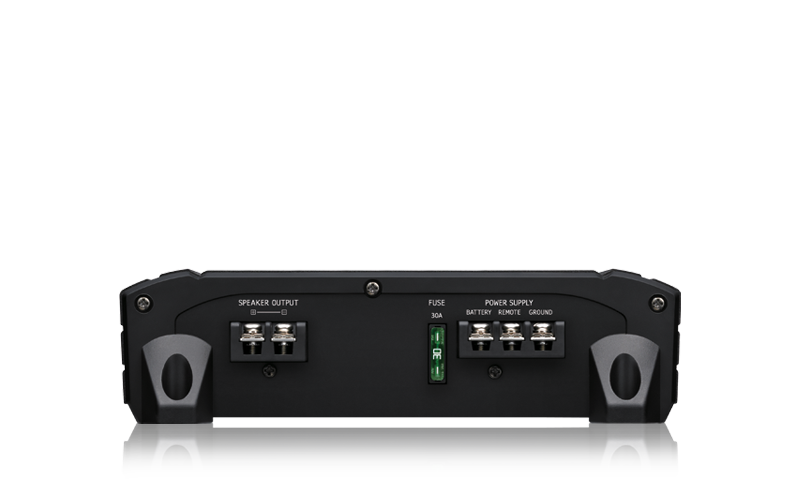 You also get the ability to control multiple amps from just one controller with simple telephone cord adapters.